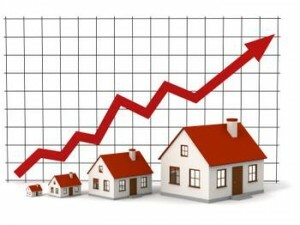 Home Prices In Your Area. Free Online Market Snapshot Find Out What The Home Down The Street Sold For! Know the Home Prices In Your Area. Become a market insider! Sign up is absolutely FREE. What am I signing up for? Market Snapshot will enable you to view all the ACTIVE and recently SOLD listings in your neighborhood and compare all aspects of the listings enabling you to make a more educated and informed decision. You can now get all that information to any of your devices. View real-time market statistics on the go! Get the latest trends for your neighborhood for sold homes, properties for sale, inventory counts, and even “days-on-market”. You can also view information regarding schools and community. View all the detailed information for the Home Prices In Your Area with the listing view or the map view. The report shows you all the information you will need to make any Real Estate decision. Enjoy this obligation free information regarding Home Prices In Your Area. Thank you in advance for emailing this page to friends and colleagues and sharing it on your favorite social media networks. Please use the “share” buttons below.